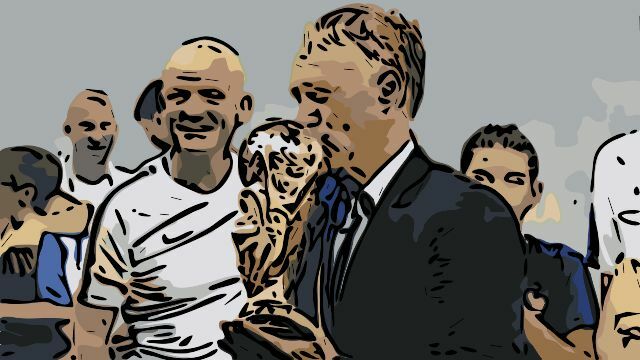 European football has a long list of great coaches and managers, but only a few have stood out and marked their place in history. Some, as a previous Tale of Two Halves story pointed out, fail to make a smooth transition from playing to coaching. Some have great coaching skills but aren’t able to get the best out of their players through man-management. The following coaches, however, found all-round success in transforming their teams and leading them to glory. 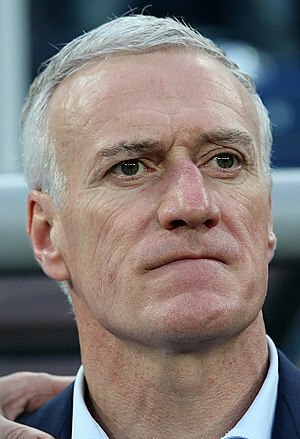 Dubbed the “water-carrier” during his playing days for the French national team, Deschamps captained numerous clubs throughout his illustrious career. 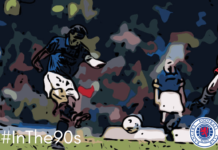 He led the France national team in the 1998 World Cup and Euro 2000 and won two Ligue 1 titles in 1991 and 1992. He won the 1999–2000 FA Cup while at Chelsea and reached the 2001 Champions League final with Valencia. After his decorated playing career, he became the manager of Monaco and helped them win the Coupe de la Ligue in 2003 and reach the 2004 UEFA Champions League Final. 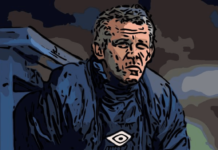 He won the Ligue 1 title as manager of Marseille in their 2009-2010 run, three consecutive Coupe de la Ligue titles between 2010 and 2012, and back-to-back Trophée des Champions in 2010 and 2011. He eventually helped France win the 2018 FIFA World Cup and joined Mario Zagallo and Franz Beckenbauer among the only three to win the World Cup as player and coach. As a player, Deschamps was known for his combative nature in a holding midfield role. That discipline has translated to a highly-organised coaching style that relied heavily on making his players work together as a team. He managed to make global superstars like Antoine Griezmann and Paul Pogba buy into his philosophy. His dogged yet understated demeanour has set the stage for Deschamps’ success. 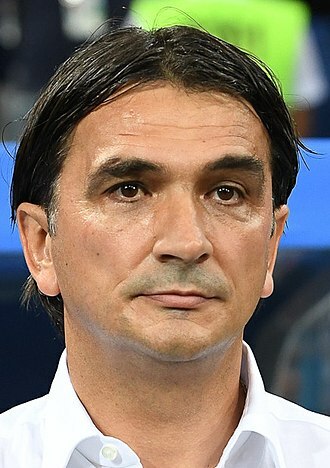 Dalić gained global attention after reaching the 2018 World Cup Final with the Croatian national team. In the same year, the team achieved its highest Elo rating and positioning in Croatian football history. Dalić started his coaching career at Varteks then moved on to a number of other clubs. Although he has been gaining attention for many years, he found himself being talked about during his stint at Al-Ain FC. In 2014, he led the club to win the UAE President’s Cup where they went on a 12-game winning streak and he was hailed the Best Coach of 2014 by the Emirati press. After being approached to become the Croatian national team coach, he went on to manage them against group rivals Nigeria, Argentina, and Iceland at the 2018 World Cup. After an intense penalty shootout with Russia and a victory against England, they lost against France in the World Cup Final, but his effort was validated with the Franjo Bučar State Award for Sport. Dalić has a reputation of drastically improving mediocre teams that he is given. He was also recognised for famously sending Croatian striker Nikola Kalinić home after he refused to come on as a substitute. This sent a message of solidarity to the rest of the team, showing how all the players had to respect his way of thinking. 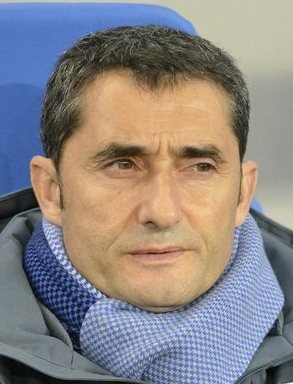 Ernesto Valverde’s 14-year career spanned three teams, including Olympiacos, Athletic Bilbao, and eventually Barcelona in 2017. Under his guidance, Barcelona’s 2017-2018 campaign resulted in a league and cup double, losing only one game in the process. Barcelona steamrolled the La Liga competition scoring 99 goals in the process – a staggering number even for Barca. Barcelona are one of the biggest (if not the biggest) teams in Europe, and bwin La Liga currently have them clear favourites to regain their league title this year. There is no doubt that Valverde’s contemporary approach has reinvigorated the club since he has taken over. Known for revamping Barcelona’s classic tiki-taka style, he prefers a more direct and streamlined style, deviating from the chaotic passing for which the club had become known under previous managers. This came into full display in their performance against Huesca last year. With Valverde at the helm, we may see Barcelona become the only European club to win three major trebles in football history. Next articlePetr Cech: The Greatest Premier League Goalkeeper? Football’s coming home… to Assier !